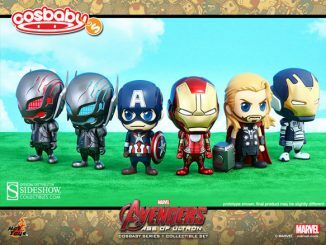 Cosbaby Avengers assemble! 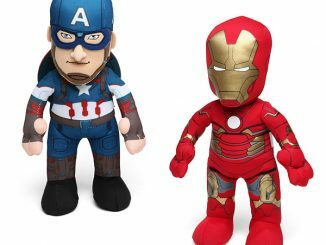 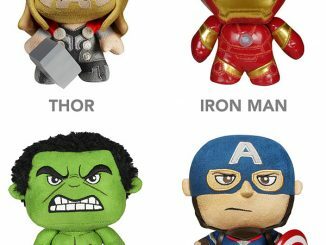 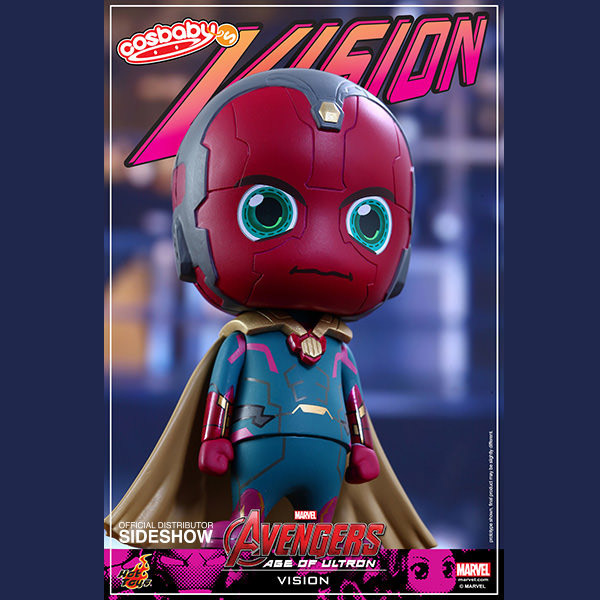 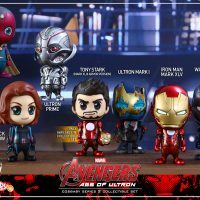 The Avengers Age of Ultron Series 2 Cosbaby Collectible Set is here to fulfill all your Cosbaby needs. 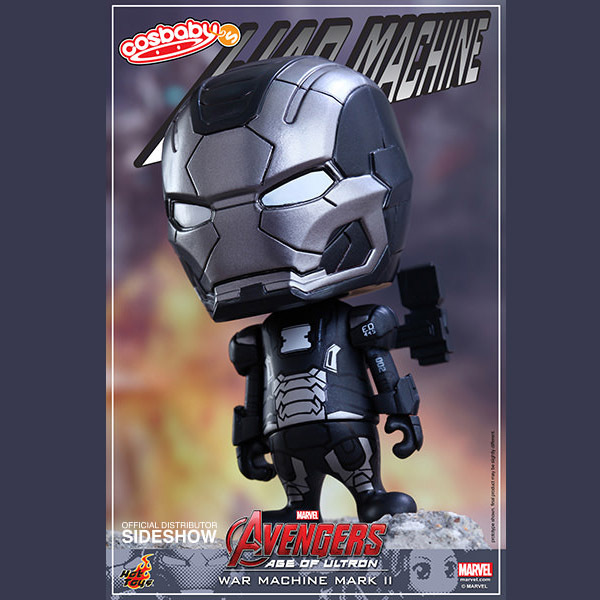 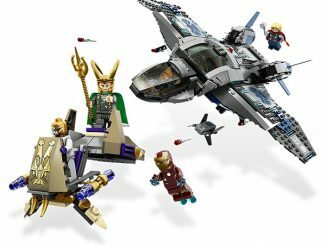 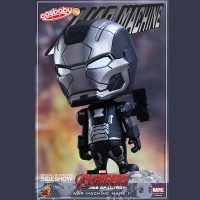 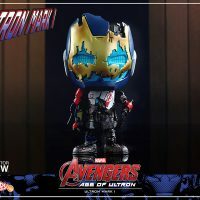 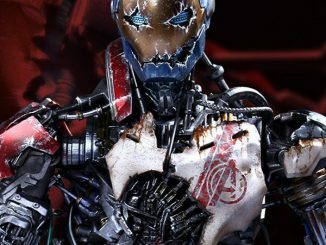 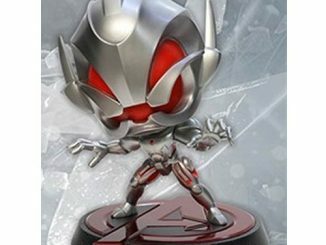 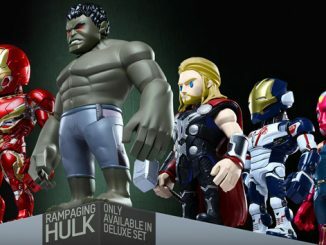 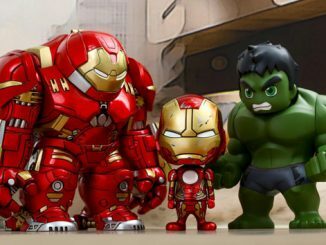 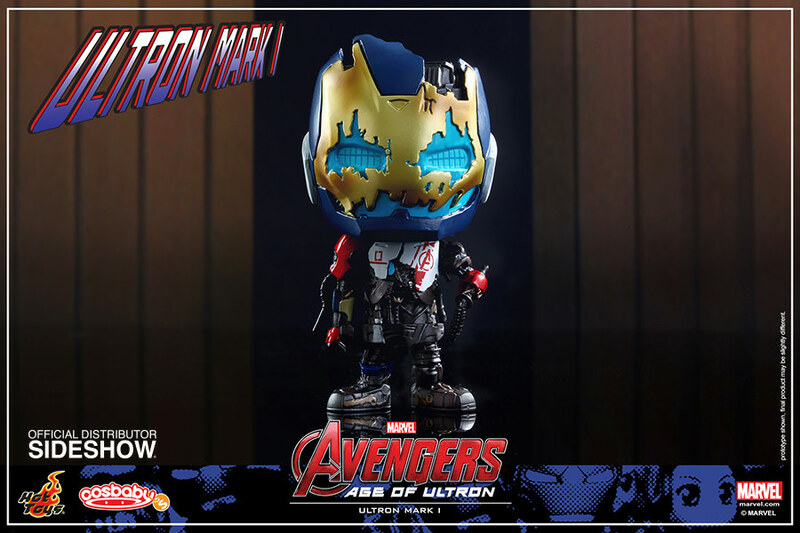 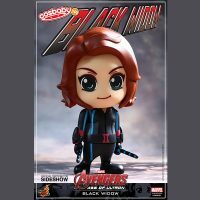 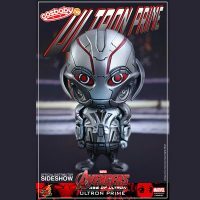 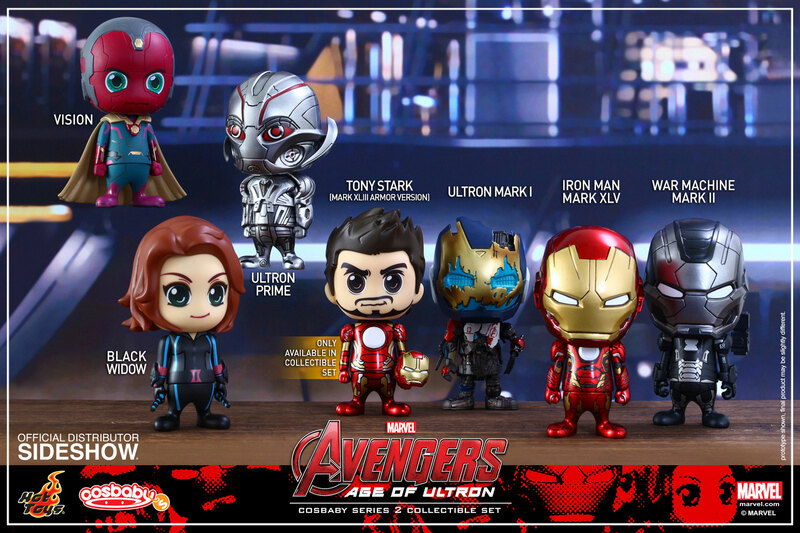 Okay, you got the Avengers: Age of Ultron Cosbaby Collectible Set but those little tykes need some friends to play with, and there are no better playmates than Iron Man Mark XLV, Ultron Prime, Ultron Mark I, War Machine Mark II, Black Widow, and Vision. 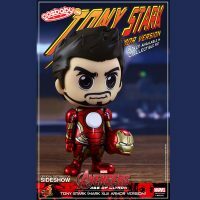 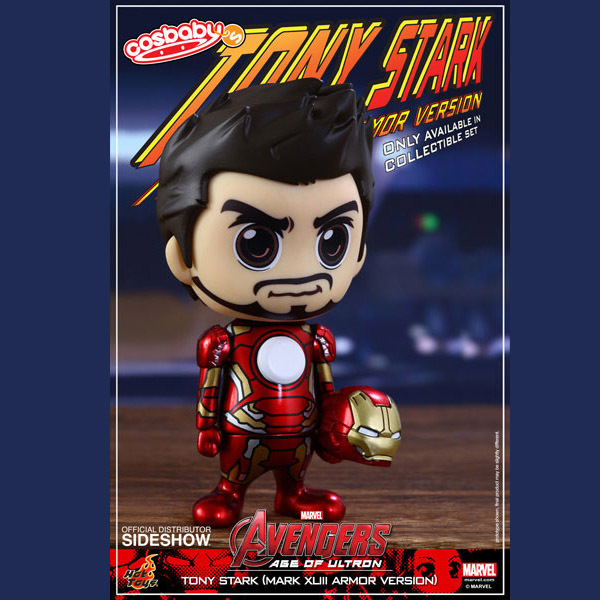 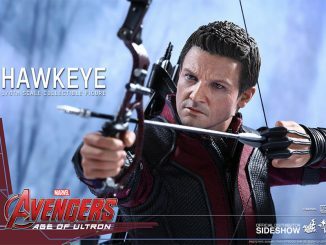 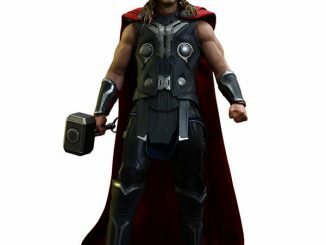 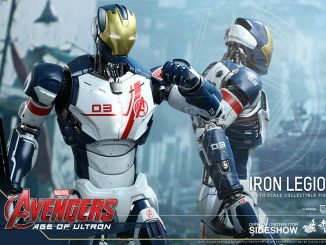 This collectible set even includes a special Tony Stark (Mark XLIII Armor Version) figure. 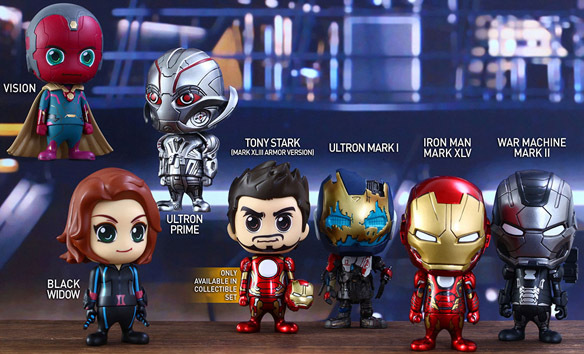 Each figure stands 3.75-inches-tall and has a bobble head. 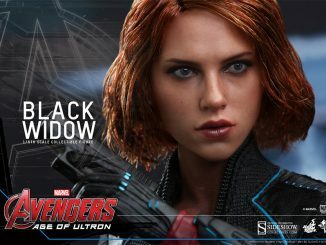 The Avengers Age of Ultron Series 2 Cosbaby Collectible Set will be available Sep 2015 – Nov 2015 but it can be pre-ordered now for $99.99 at Sideshow Collectibles.